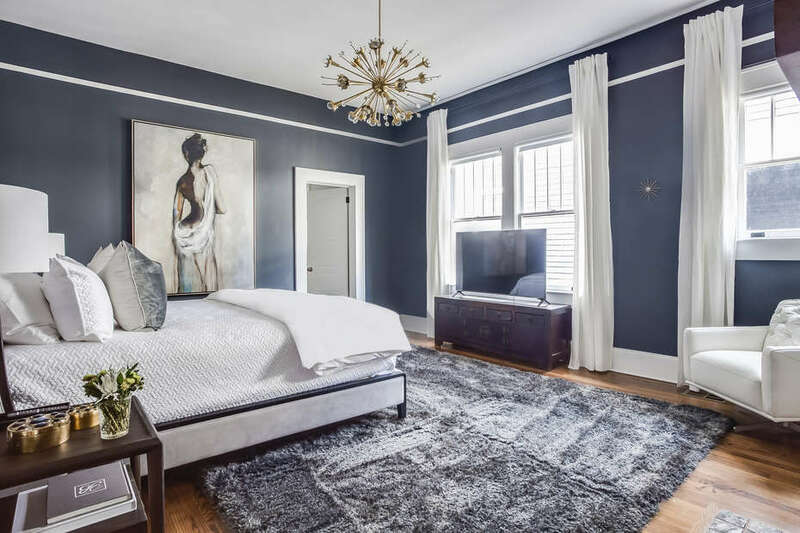 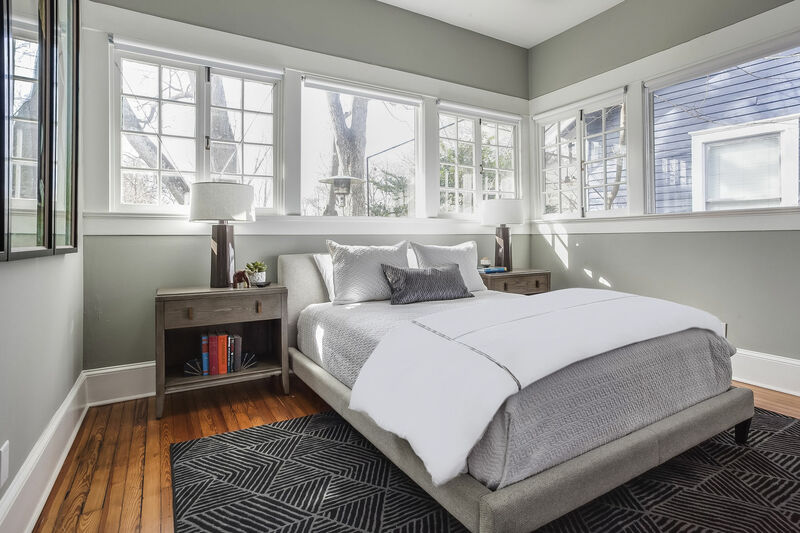 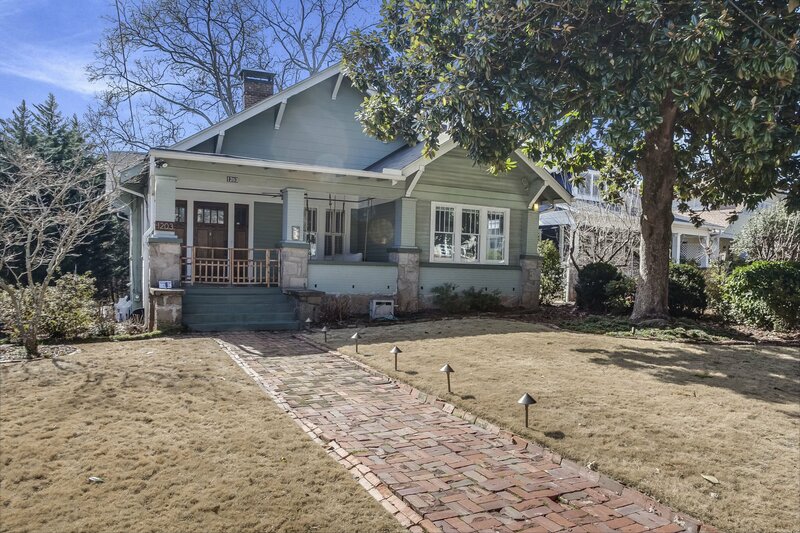 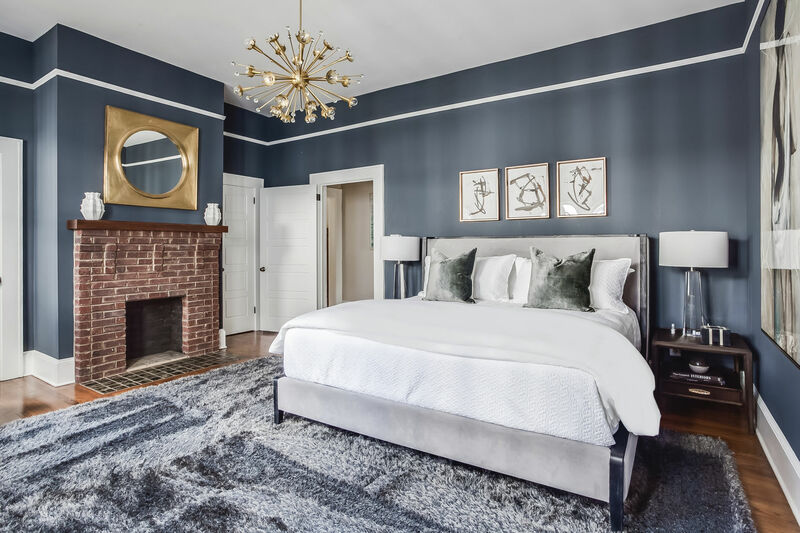 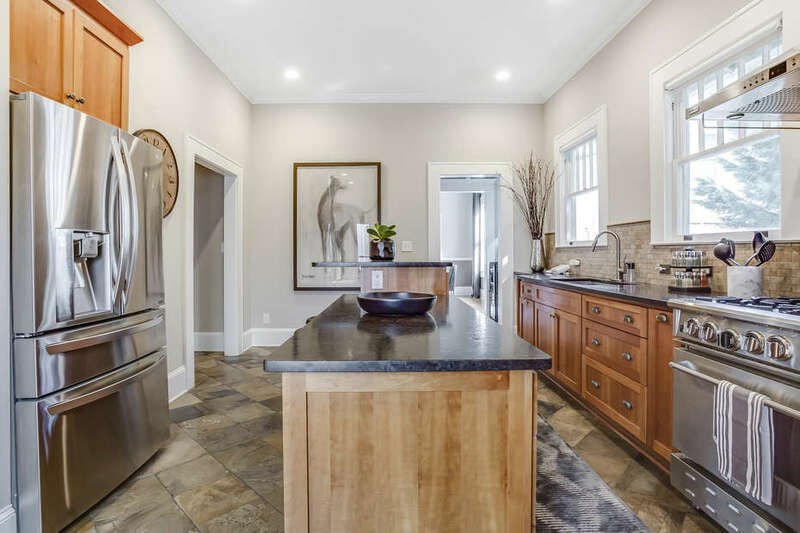 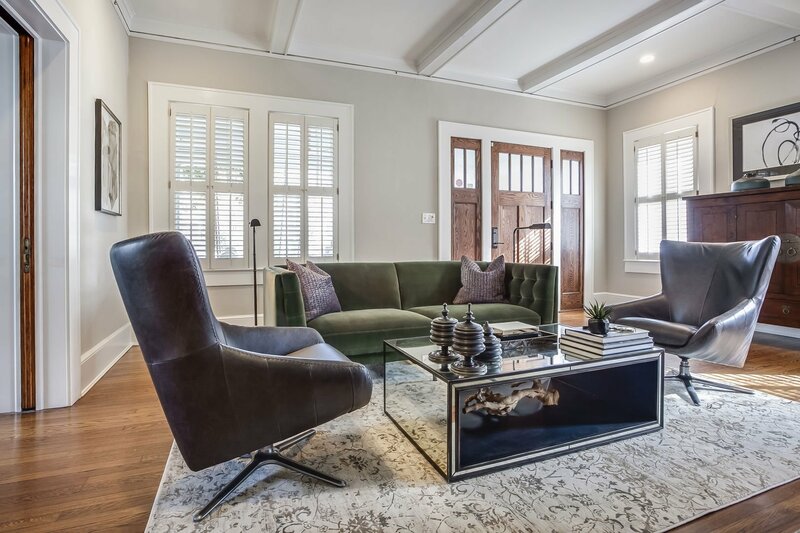 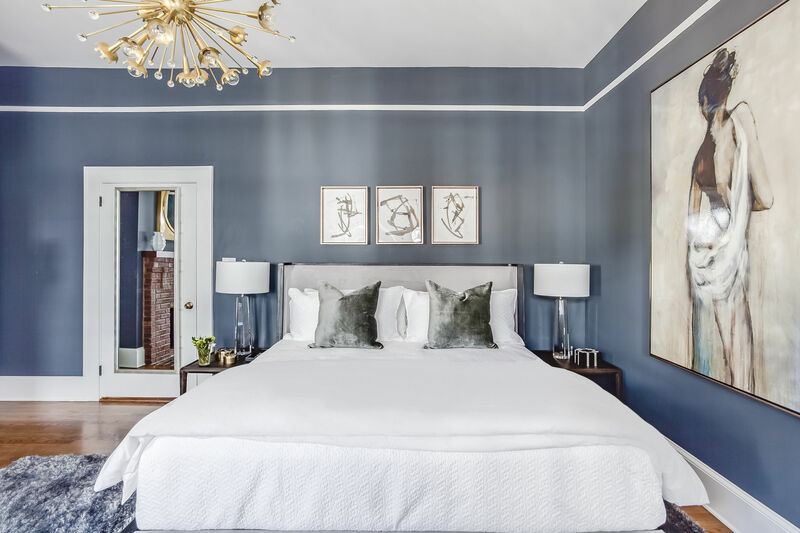 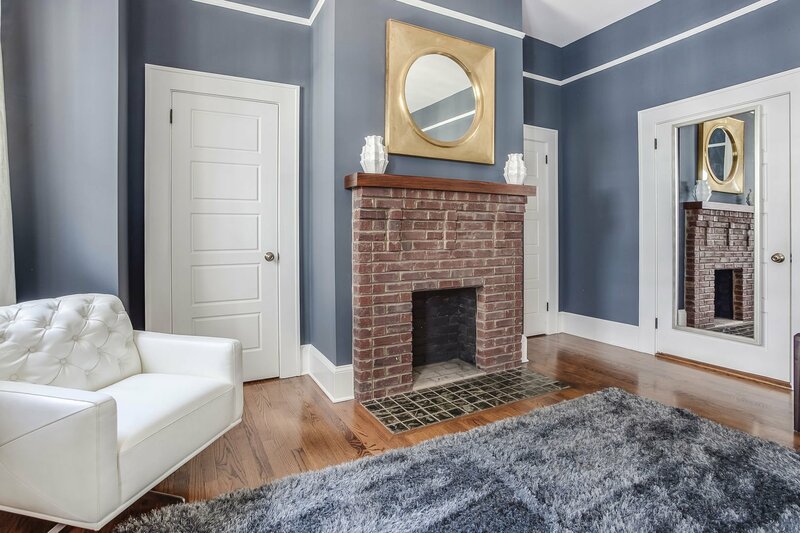 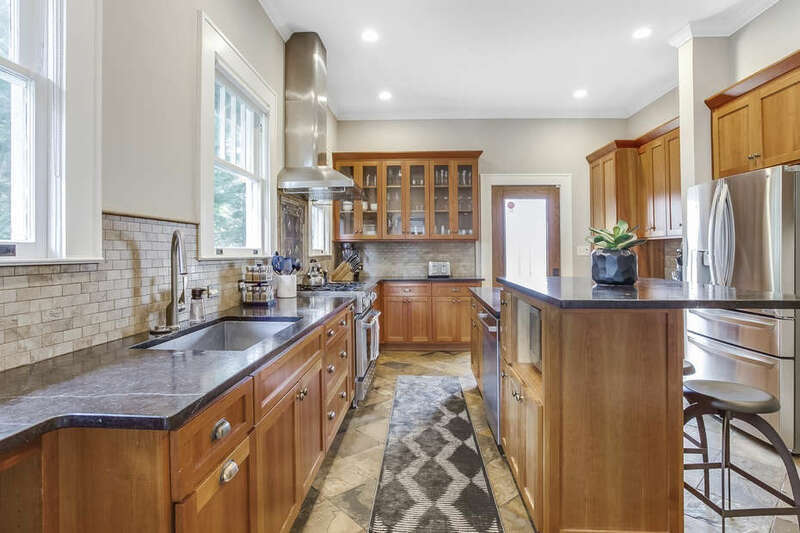 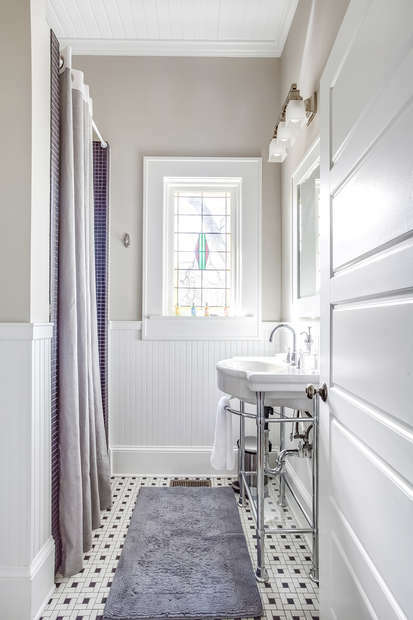 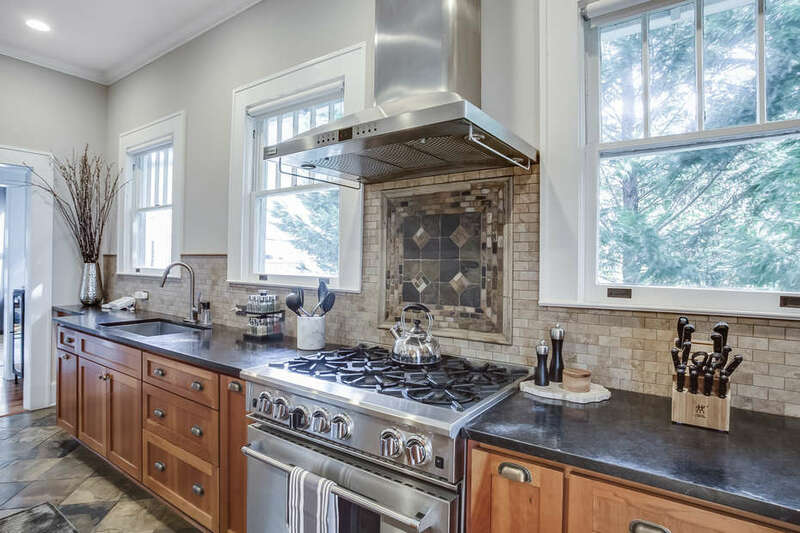 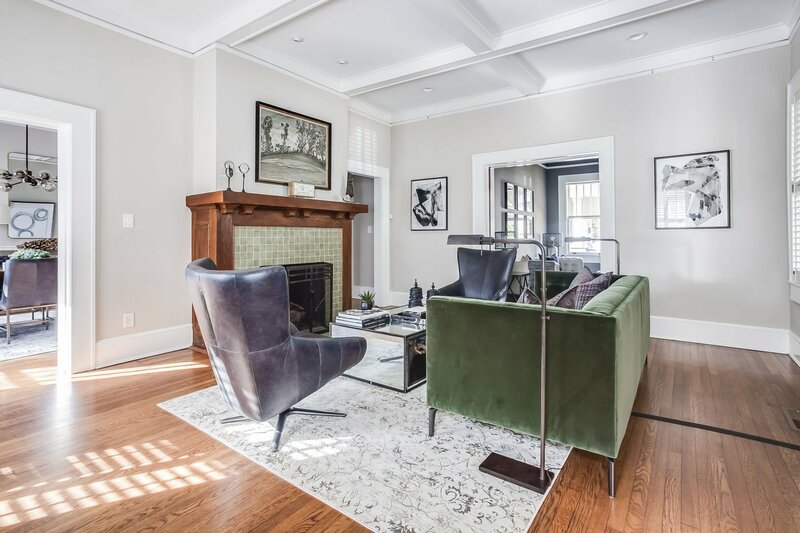 This enchanting abode is superbly located on one of the best streets in the historic neighborhood of Inman Park. 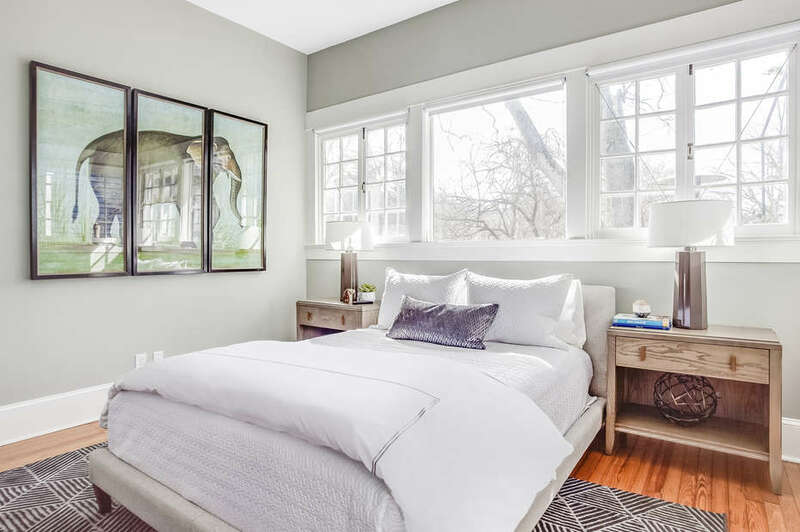 The entry level has three bedrooms. 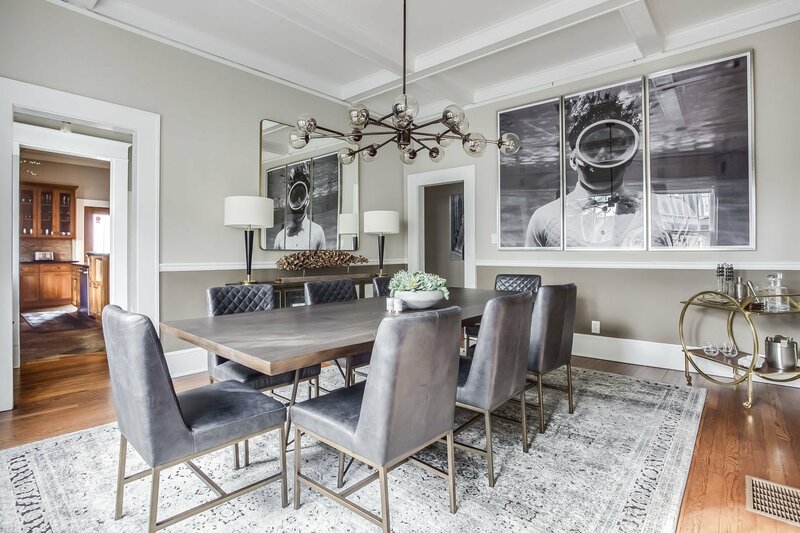 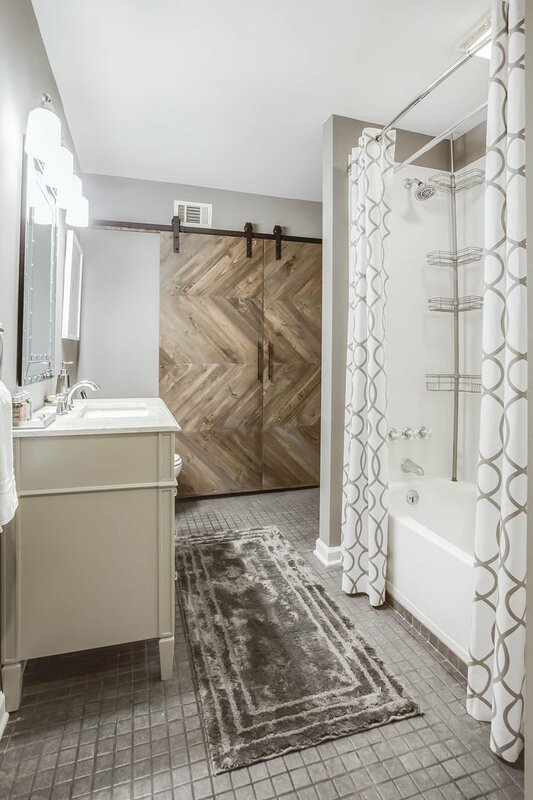 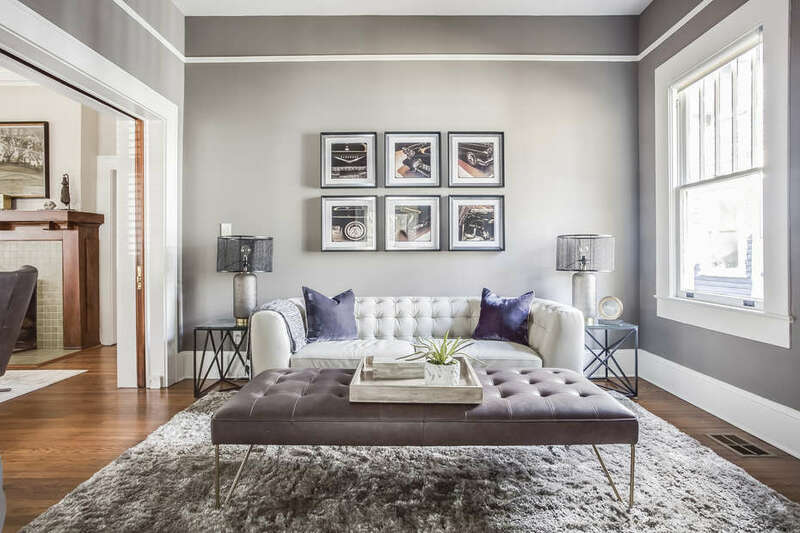 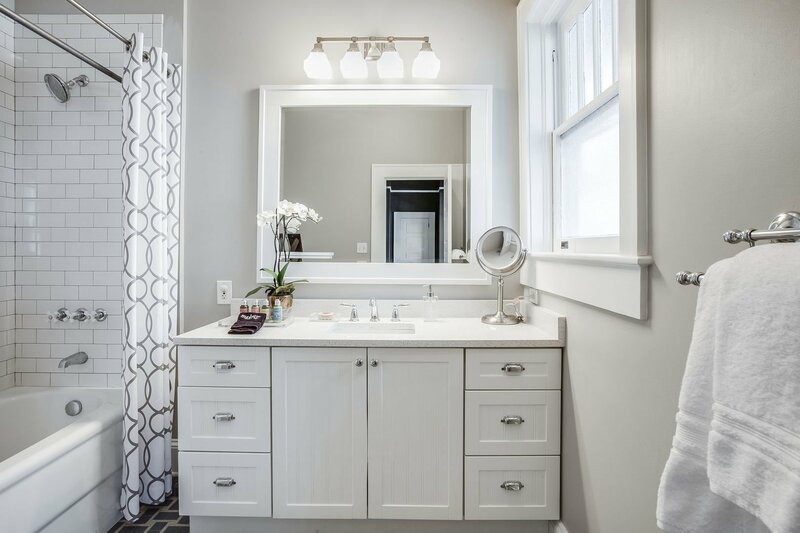 Perfectly designed for relaxation as well as entertaining, this bungalow-style home offers high-end designer furniture, eye-catching lighting fixtures and hand-selected art pieces that are sure to be conversation-starters. 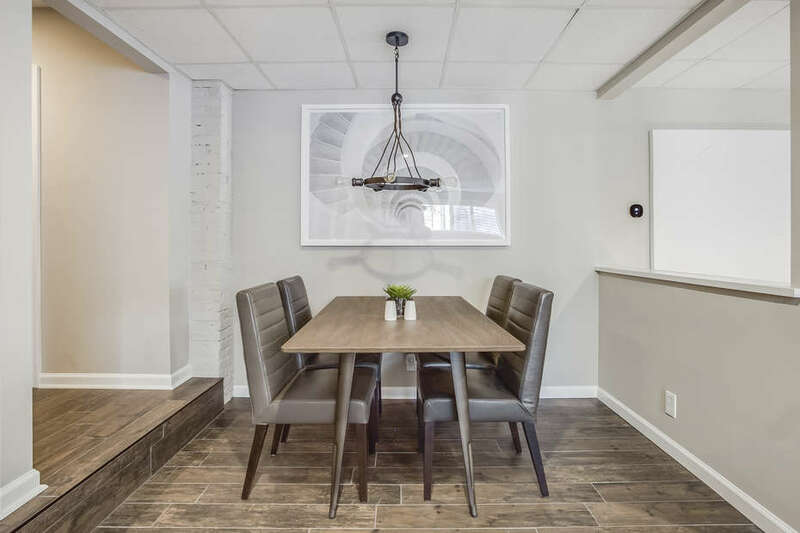 The spacious gourmet kitchen is perfect for creating lavish dinners, , and the statement dining room can seat up to eight guests. 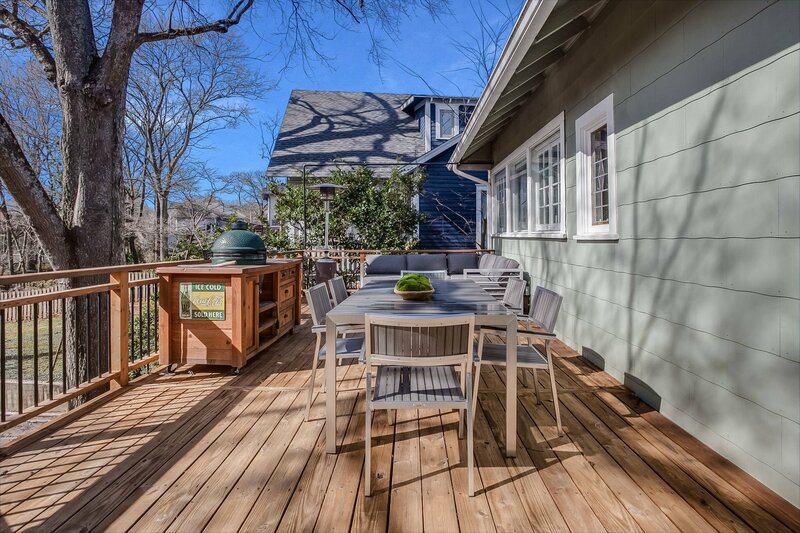 When Georgia weather permits, whip up a gourmet meal on the Big Green Egg, and enjoy the dining and lounge areas on the back deck. 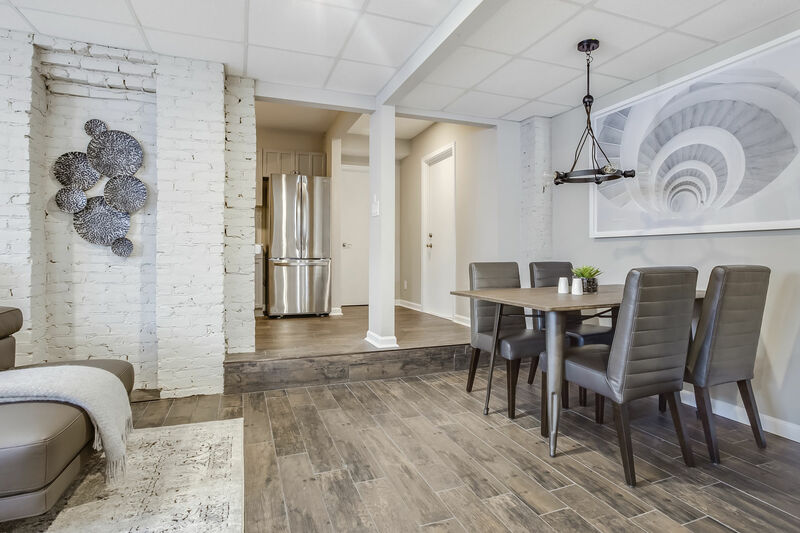 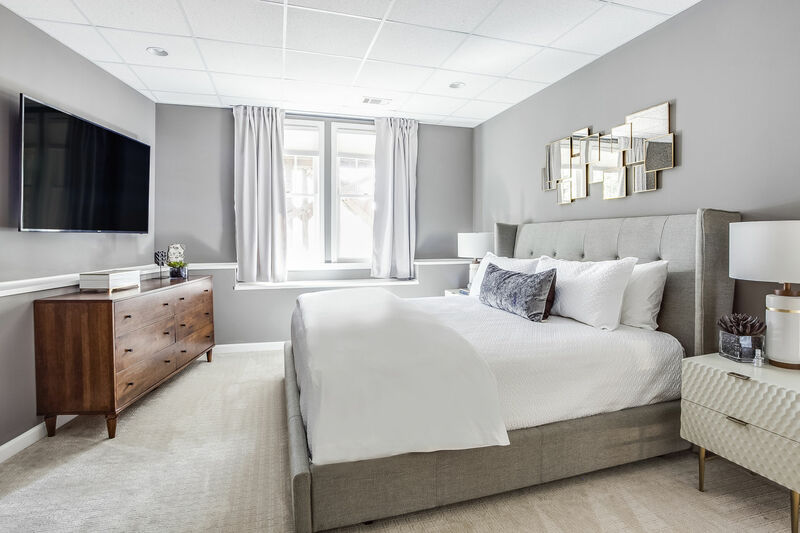 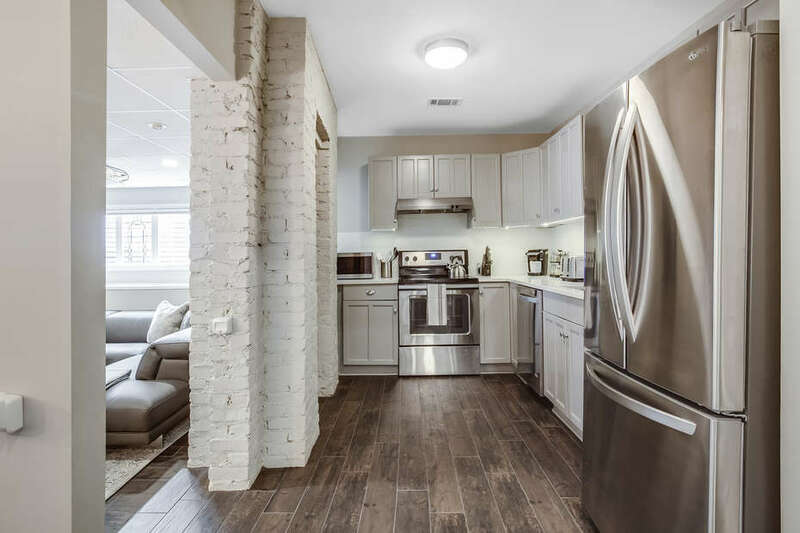 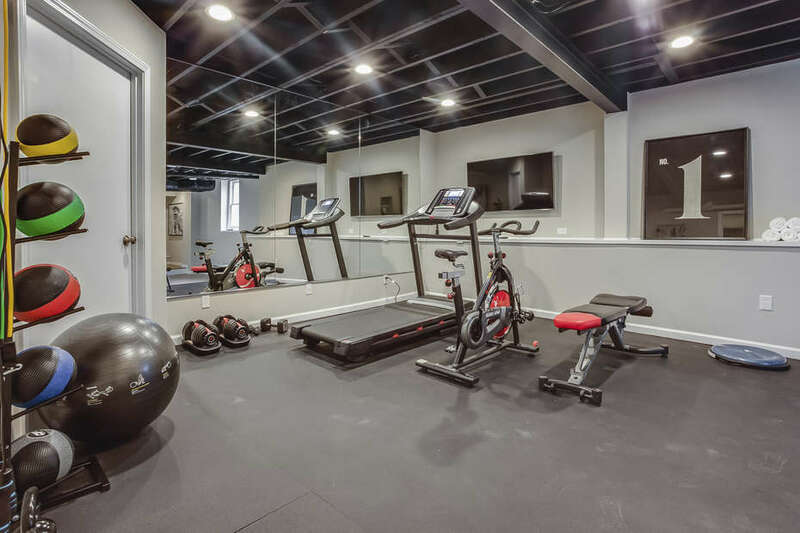 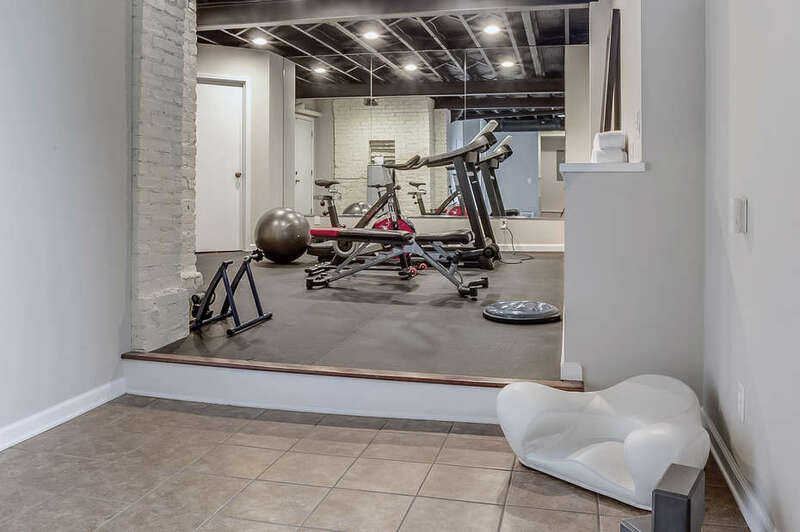 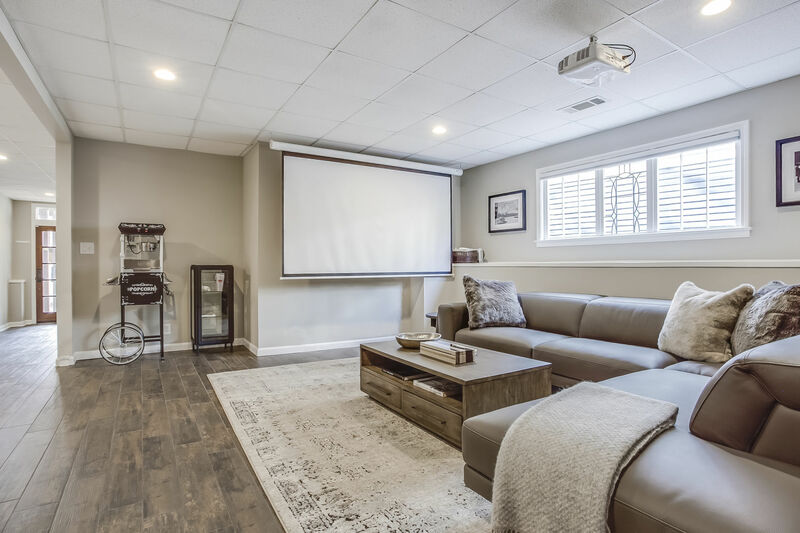 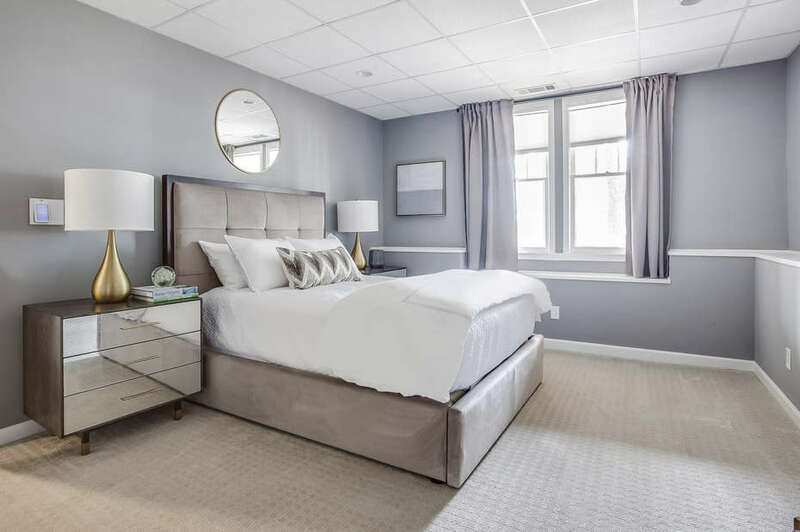 The lower level of the home is equipped with a gym and laundry room as well as a private two-bedroom apartment containing an additional fully-stocked kitchen and screening room. As a whole, this home sleeps nine comfortably in two king, two queen beds and a daybed. 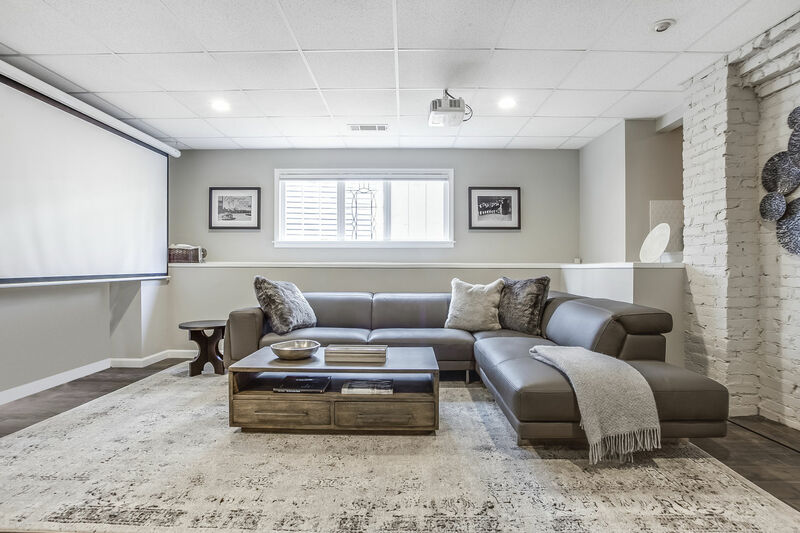 This home is not only glamorous but comes with 'smart' technology, featuring; Alexa, Wink light control, Lutron blind control and world's best reviewed WiFi, Eero Mesh, which covers every square foot of the home. 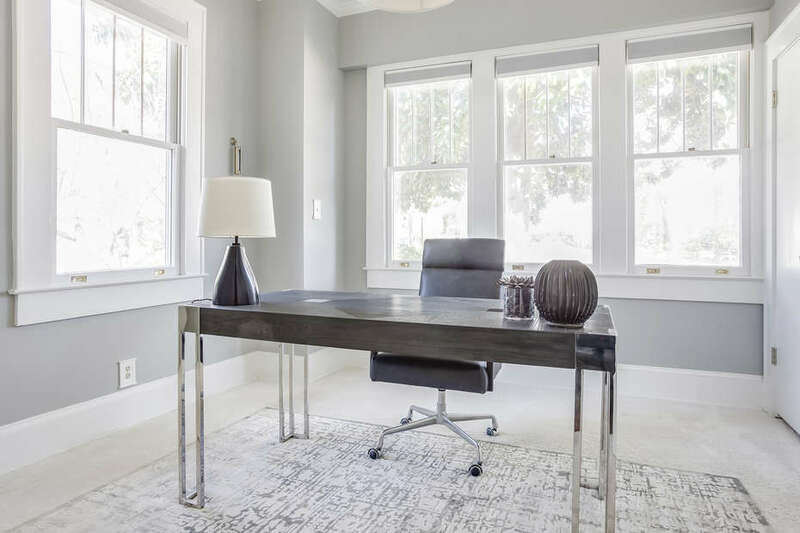 These systems can all be controlled by your phone. 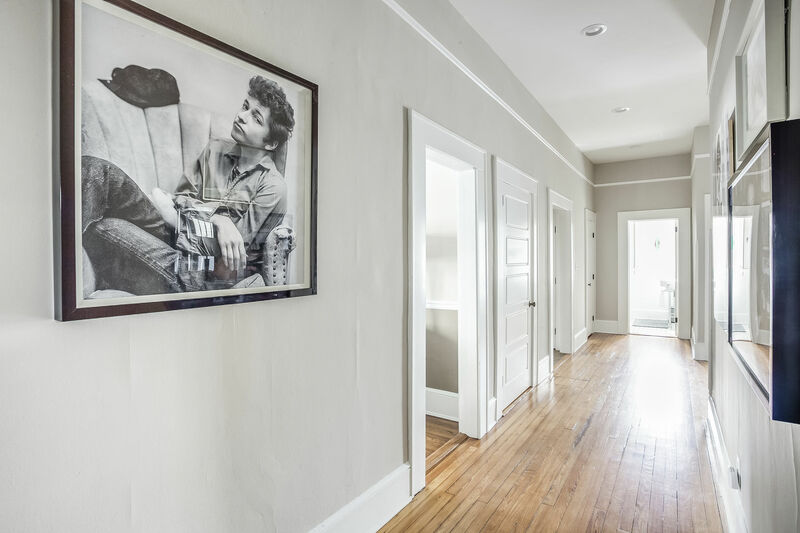 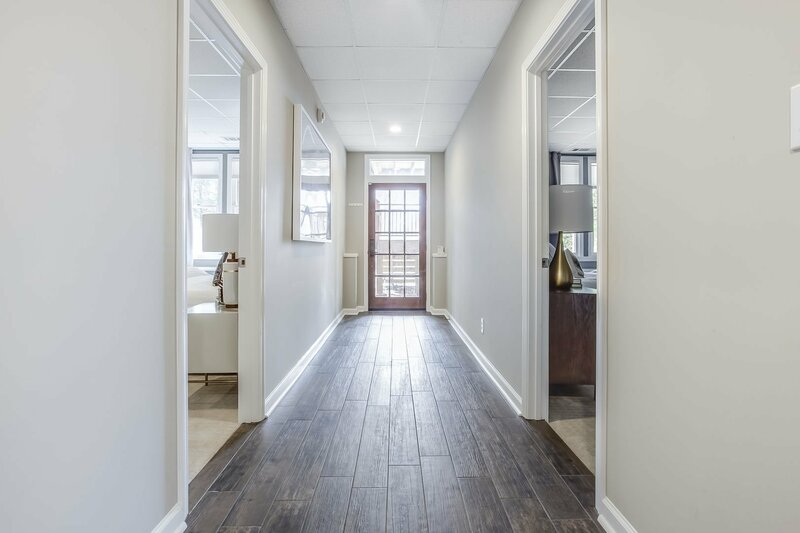 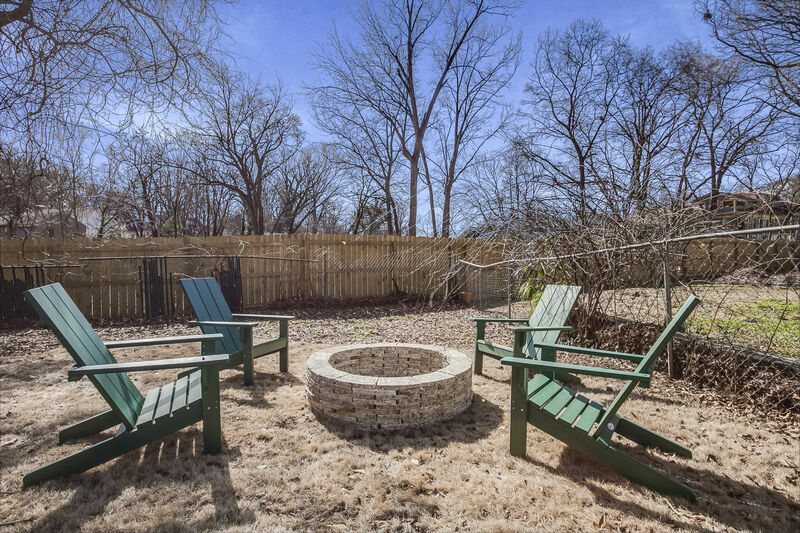 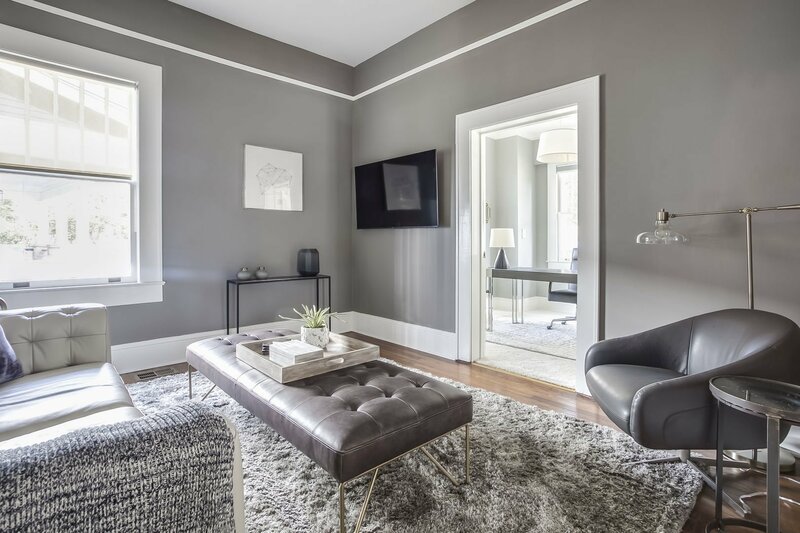 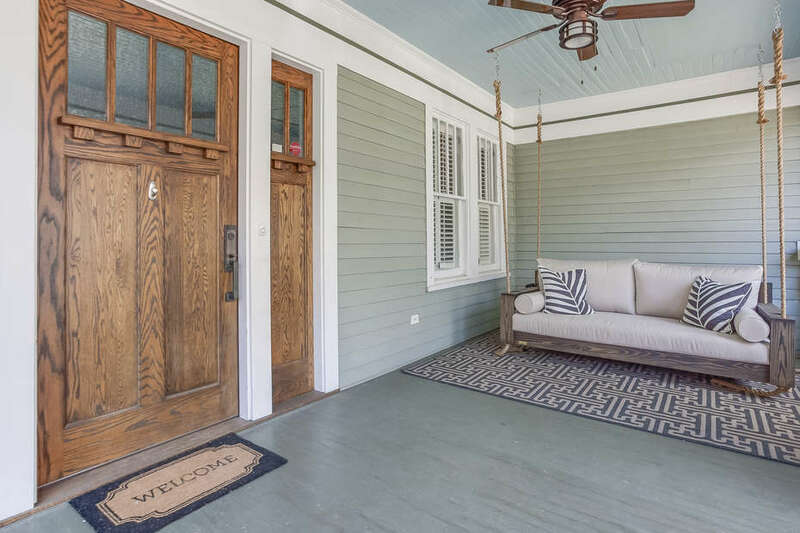 When it’s time to disconnect, step out your front door and be within walking distance of the Atlanta Beltline, Freedom Park and the amenity-rich neighborhoods of Inman Park, Little Five Points and Virginia-Highland.